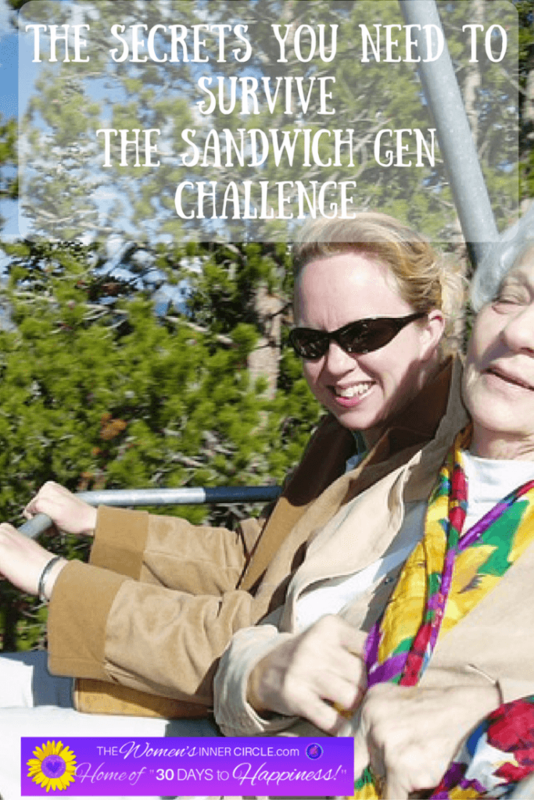 The Sandwich Generation: Are you currently raising your own children and caring for your own aging parents at the same time? Then you’re part of the 13% Americans aged 40 to 60 who are stuck in the sandwich generation. That’s one in every 8 Americans who’re coping with the same challenges. Unless they are born wealthy, most adults stuck in the sandwich generation face financial problems regularly. This is because it is not easy to provide for three generations at one time: their parents, themselves and possibly their children. At a time when they’re already supposed to be enjoying the fruits of their labor and their savings, they still may have to provide financial support to their grown children and now to their elderly parents. The changing economic climate doesn’t help. Elderly care is getting more expensive to pay. In addition, the hiring situation does not seem so promising for their own children. Taking care of a parent while at the same time looking out for your children is not only financially heavy, it is also very time-consuming. It can really take a toll on your personal life. You may seem to be always worrying about how to make all ends meet instead of relaxing and going on holidays. When these start to consume your day-to-day life, you become at risk for mental health problems. This is one of the main reasons why a lot of adults in the sandwich generation are diagnosed with depression and anxiety. As most adults in the sandwich generation have a lot of responsibilities to bear, their career (if they are still working) is put on hold. This area is often the first to get compromised. What usually happens is that adults in the sandwich generation are at the peak of their career and may have to take a step back to be able to help care for their children and parents. Another challenge most caregivers in the sandwich generation have to face is how to find the time to ensure a healthy marriage between themselves and their significant other. That’s because they are often burdened with the feelings of exhaustion and guilt that come along with being in this overworked role. Often times, this makes them feel as if they do not have time for their partner. Becoming a part of the sandwich generation can definitely affect your financial stability, your personal time, health, and career development. Although this can affect everyone, women are typically more burdened to assume this role in society by default. If you’re feeling the financial squeeze of the sandwich generation, it’s time to work on lowering your stress level and increasing your sense of well being and peace of mind. You might consider cutting back on your expenses and urging your children to help you explore every option for financial aid. Additionally, you need to put prime importance on taking care of yourself. In hard times like these, self-care can easily be ignored. Some tips to maintaining a healthy well-being would include finding the time and space to go on a holiday, taking some ‘you’ time every day, practicing yoga and meditation to lower your stress levels, eating a well-balanced diet to feel healthier and stronger, sleeping properly, finding a support group and finally, seeking professional help from a counselor if needed. 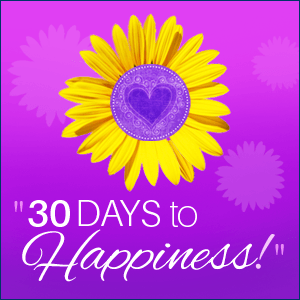 You also may want to consider joining our 30 Day Happiness Challenge. If you are interested you can do so by clicking HERE.